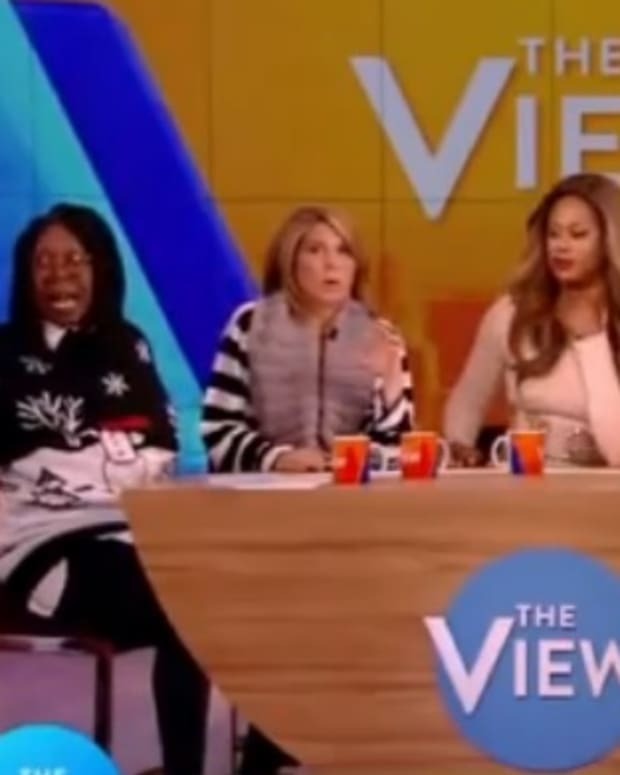 The View&apos;s Whoopi Goldberg and Rosie O&apos;Donnell have been engaging in a humorous debate over Disney&apos;s monster hit Frozen. While the Mouse House brass wants Goldberg to "Let It Go" faster than John Travolta can mispronounce a songbird&apos;s name, the EGOT continues to bring up the cartoon flick not having any black folks in it. 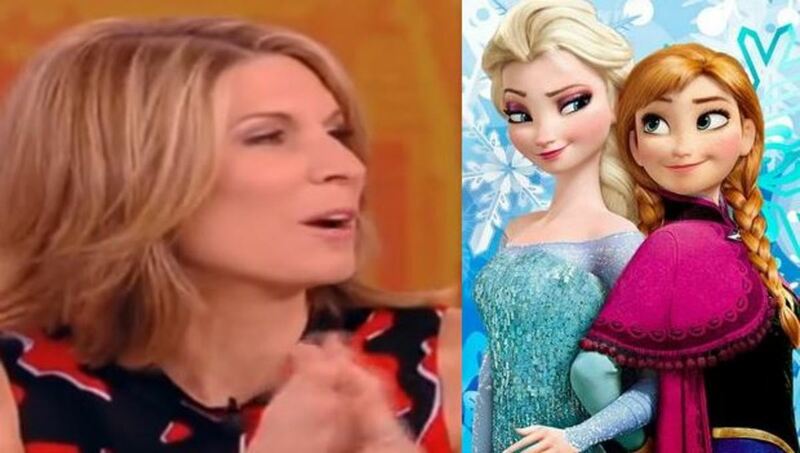 O&apos;Donnell, a huge Frozen fan, disputes the movie&apos;s lack of diversity, but couldn&apos;t get any help from guest co-hosts Mario Cantone or NeNe Leakes. 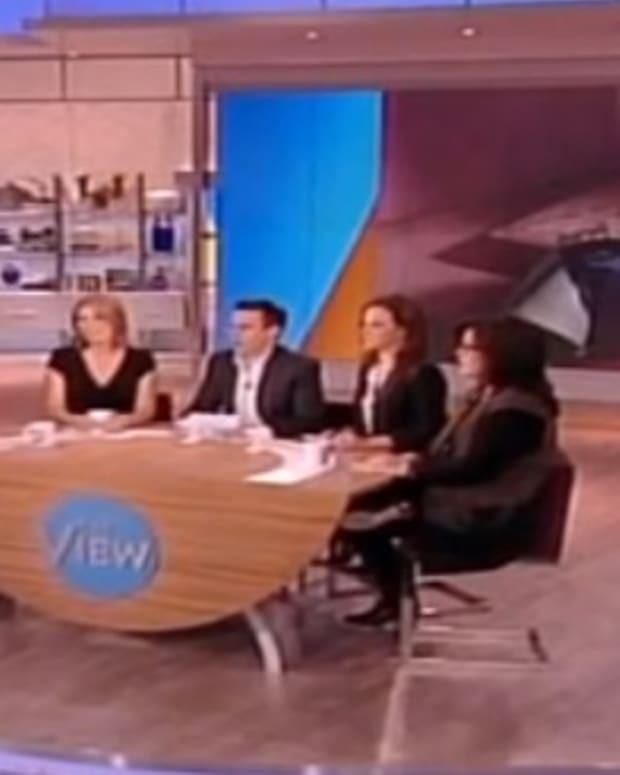 It was regular panelist Nicolle Wallace, however, who offered the best quip on the subject, informing O&apos;Donnell, "There are more black people in the Republican party." Watch a clip at The Wrap.